Associated Textile Machinery Enterprises was established in year 2000 as an indenting company deals in various textile machines and represents mainly European Textile Machinery manufacturers. The company philosophy is to serve customers by continuous innovative developments in spinning, weaving and dyeing sector and supporting them at the highest level. ATME always focused to give utmost support to all valued customers and to build a strategic partnership for total solution on complete processing of yarn & fabrics. Already supplied various machines to more than 170 reputable customers in Pakistan and have proven our satisfactory results which our all customers are achieving from first day. 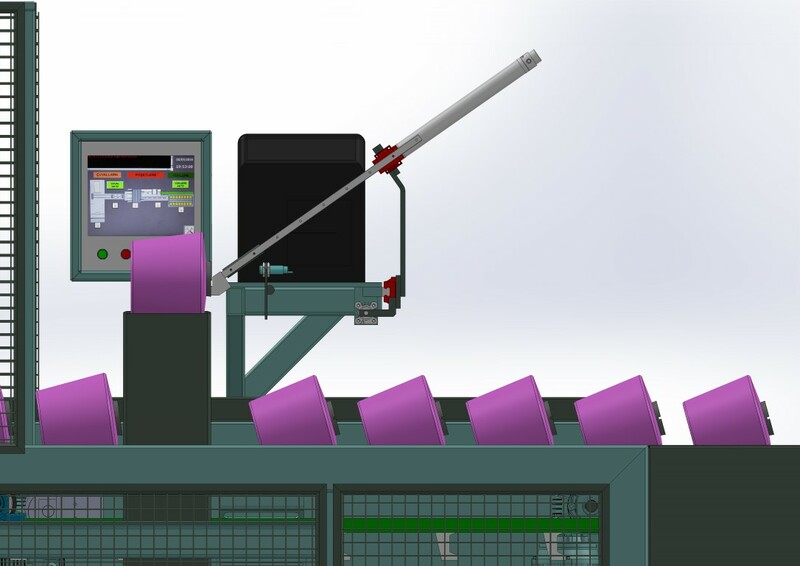 Complete fabric inspections & packing lines with fabric optimization system for all kind of Fabrics. 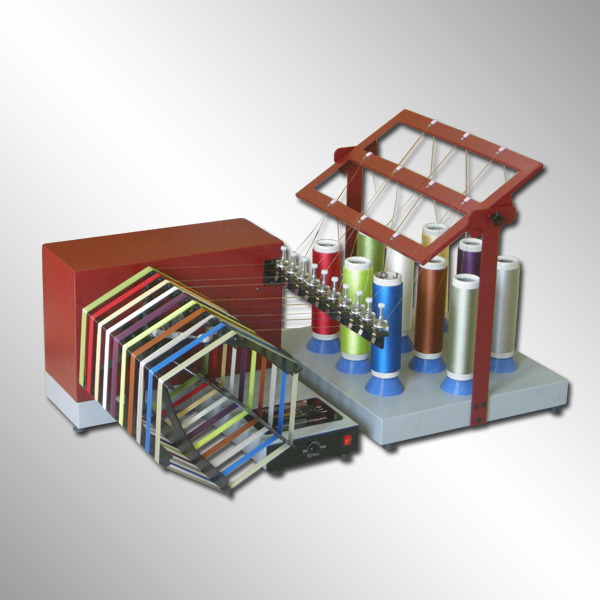 Complete yarn dyeing plants including soft winding, rewinding, hydro- extractors, RF dryers as well as cotton bleaching plants. 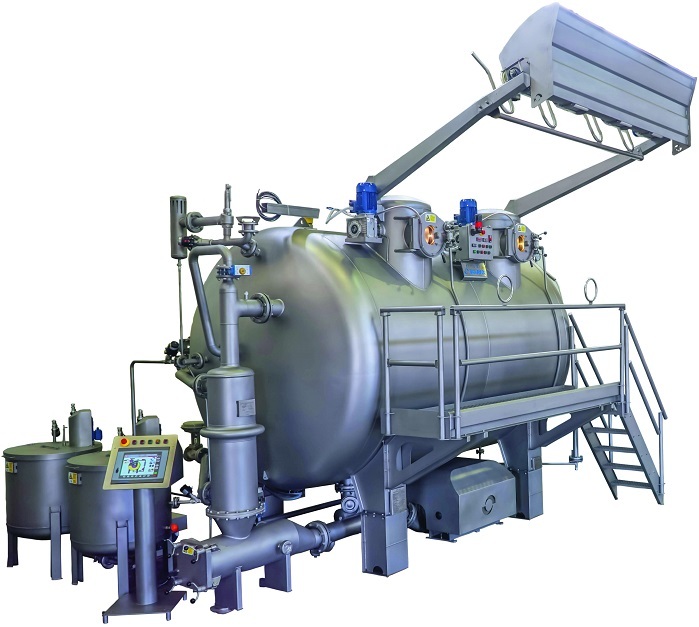 Complete turnkey projects for complete dyeing & finshing plants like continuous tumblers dryers, stenter, brush sueding, shearing machines for all types of fabrics like knitted, woven and terry towels etc. Complete automatic mixing & blending system for fibres, auto packing machine, air conditioning and supply system, lab equipment’s and bailing press, doffing machines for spinning sector. By 2010, ATME had grown substantially and became a major force in textile market. Today, ATME operates offices in the industrial hubs of Lahore, Karachi and has a sales presence all over the country. The company now represents major principals including prestigious names such as SCLAVOS, LORIS BELLINI, LAWER, STALAM, DETTIN, OMMI, EFFE, SALVADE, METINOKS, CESA ISIMAK, TAINING ETC. We are a unique team working together to provide unparalleled services to our customers. Azhar likes to pursue perfection and making difference in the textile industry by providing unparalleled services. You're Welcome! We are eager to work with you too. If we can be helpful in any way, we will be happy to hear from you. 86 Block R3, Johar Town, Lahore.